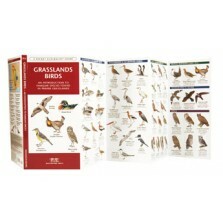 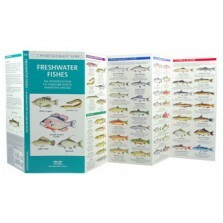 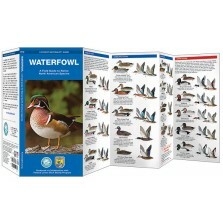 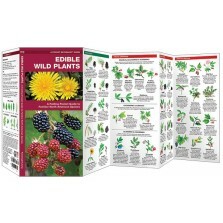 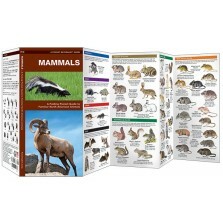 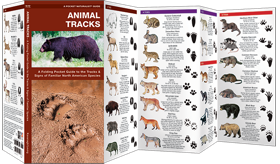 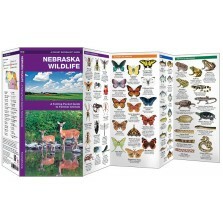 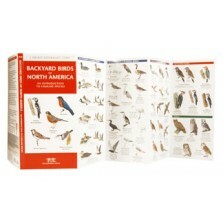 Pocket Naturalist Guides from Waterford Press, cover a range of subjects, including wildlife, birds, science and natural history. 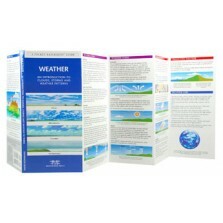 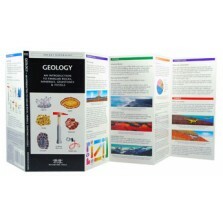 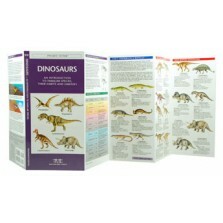 The laminated guides are foldable for tucking in your pocket or back-pack. 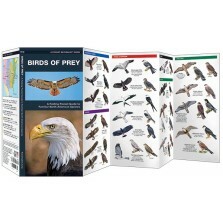 Perfect for the novice, young people, hobbyist and experts alike.